We have now established a presence in Manila Philippines to provide specialist advice in English Immigration law. 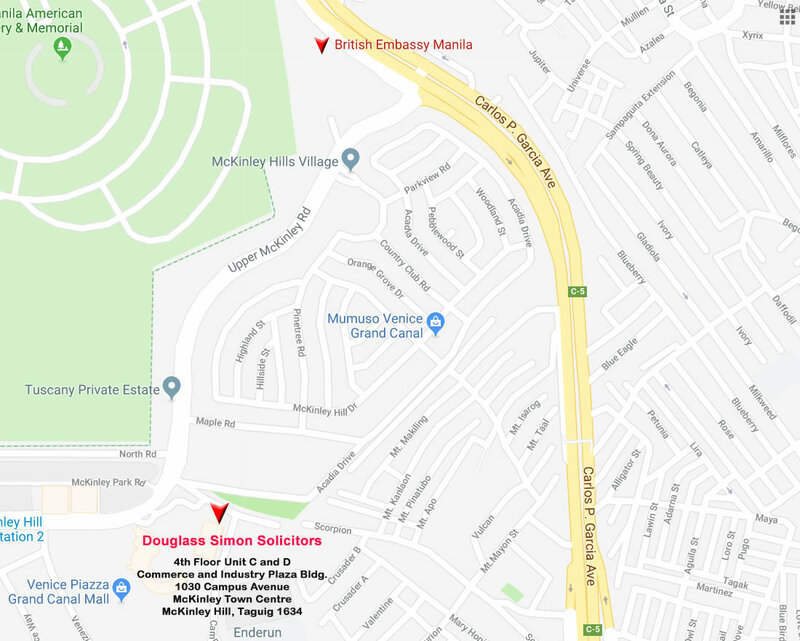 We are conveniently located near the British Embassy in Taguig Metro Manila. 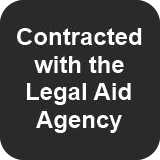 All work is carried out by qualified English lawyers who specialise in various areas of Immigration law, both private and corporate. You may contact us by phone, email or post.